The story of the Titanic is well-known. A British passenger liner, the Titanic sank in the early hours of April 15th, 1912 after colliding with an iceberg during her maiden voyage. Many documentaries and films have been made about the disaster, most famously the 1997 movie by James Cameron. 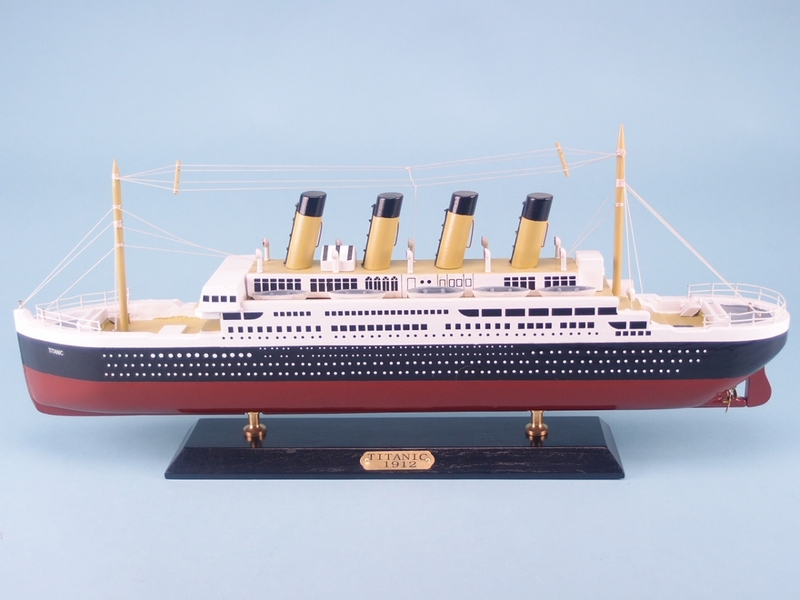 You can give your customers the opportunity to own a piece of naval history with this Titanic model that will look impressive wherever it’s displayed. 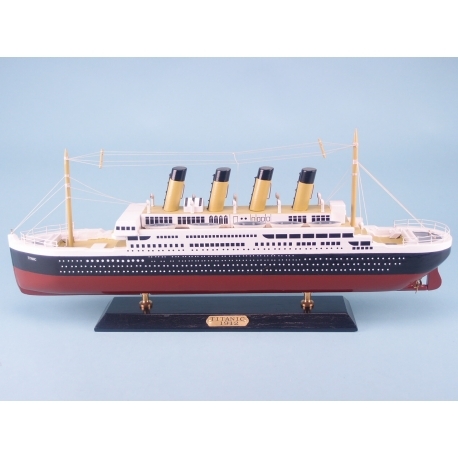 50 by 20 centimetres in size, the wooden base makes it easy to display.